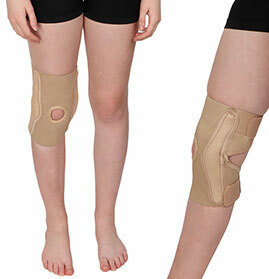 Knee, calf and ankle swelling is a common problem, particularly among the aged. 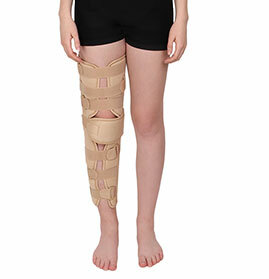 In addition to various other situations, injury or surgery, involving these body parts, may also cause swelling. 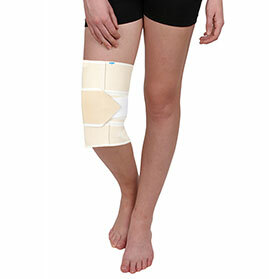 Most of the Supports provide therapeutic heat which helps in reducing swelling. 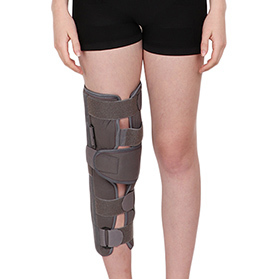 Thus the Supports are useful not only for stiff, swollen and painful Knee, Calf and Ankle but they provide post operative support also. 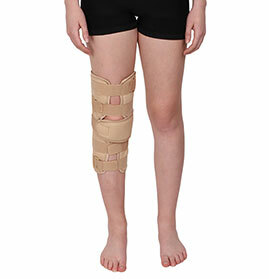 GPC Medical Limited, internationally acclaimed manufacturers & exporters of high quality hospital/medical equipment & devices, offer a wide range of Rehabilitation Aids including Knee, Calf & Ankle Supports. 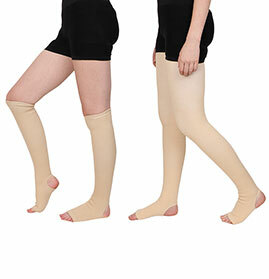 These Supports include Vericose Vein Stockings with Straps, Rubber Heels, Knee Caps, Knee Braces, Elastic Tubular Anklets and many more. 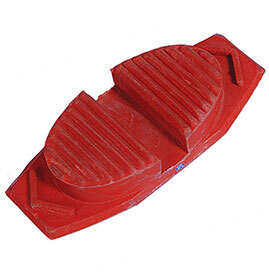 The Supports are produced from the extra superior raw material. They are tested on various internationally quality standards by our highly skilled, experienced and dedicated professionals who ensure that our products are light, easy to use, comfortable, durable and easy to clean & maintain. 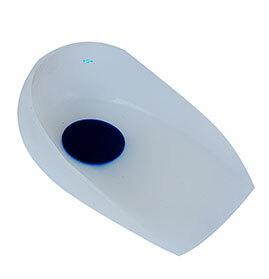 Available in different sizes, they are also manufactured, meeting the customised requirements of varied client base in many different countries. 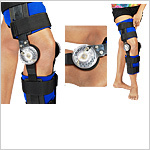 Send Your Buy Requirement For "Knee, Calf & Ankle Supports" AND Get Quote Quickly.